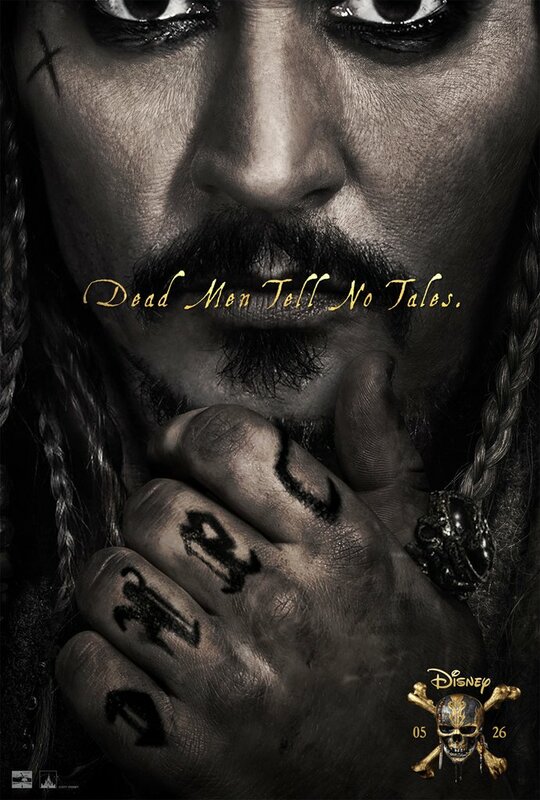 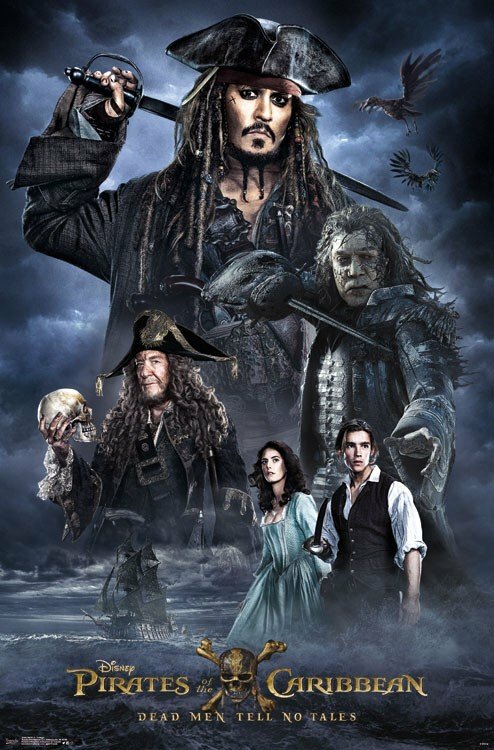 Captain Jack Sparrow strays into troubled waters – and encounters a ghost shark while doing so – in the latest pair of TV spots for Disney sequel, Pirates Of The Caribbean: Dead Men Tell No Tales. 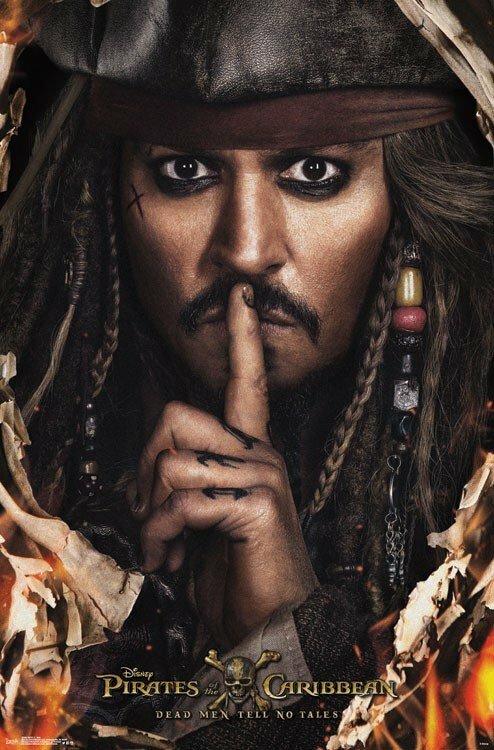 As the first Pirates movies in almost six years, there’s a palpable pent-up demand for Espen Sandberg and Joachim Rønning’s soft reboot, and though a handful of promos have billed Dead Men Tell No Tales as Sparrow’s final adventure, we imagine the Mouse House has one or two more ideas waiting in the wings in the event that next month’s sequel lights up the box office. 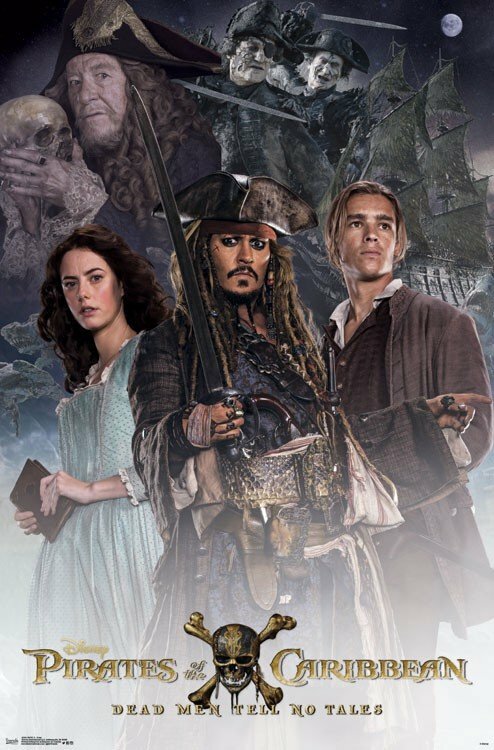 As a matter of fact, in spite of lowly reviews, On Stranger Tides managed to sail into Hollywood’s exclusive billion dollar club, and so far, the Pirates franchise has amassed a staggering $3.7 billion across the space of four films. 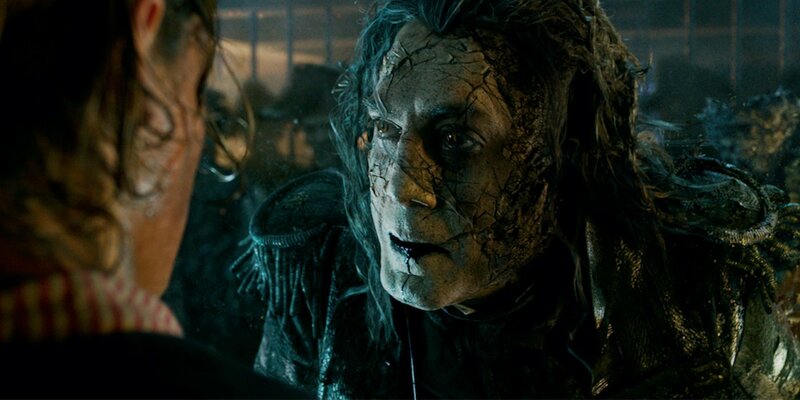 It’s an impressive feat by any standard, and all involved behind the scenes will be confident that Dead Men Tell No Tales can take the franchise past the $4 billion mile marker in little over a month’s time. 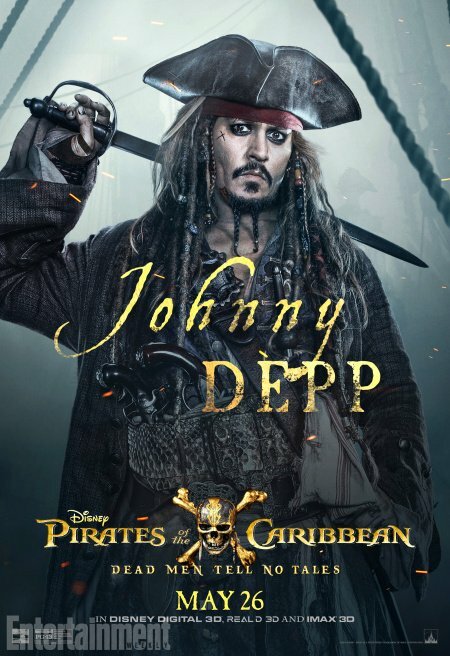 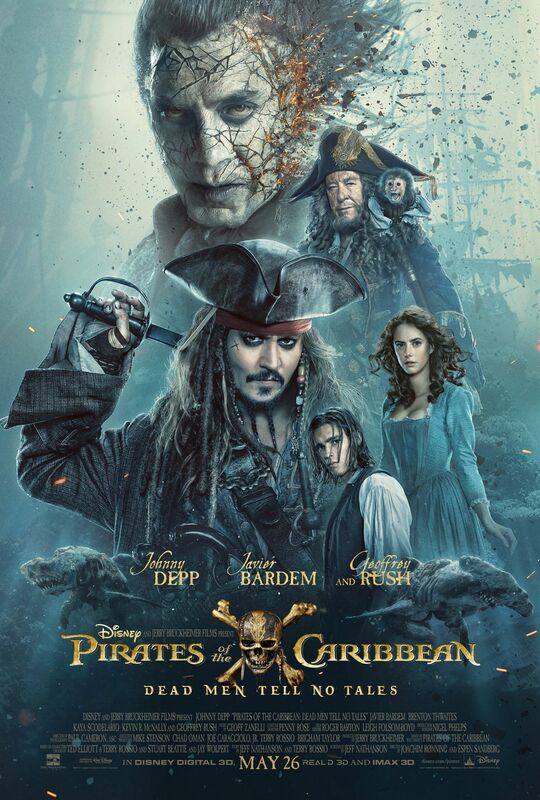 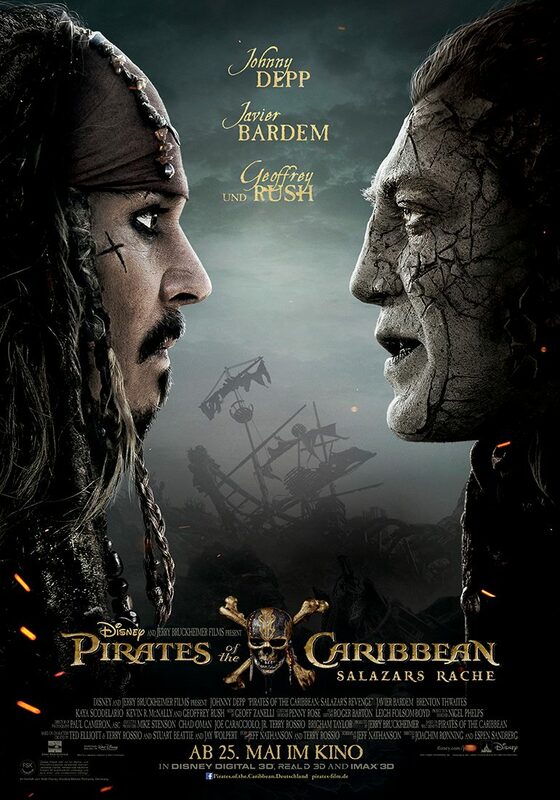 On deck for the follow-up is Johnny Depp, who returns as lead hero/franchise mascot Jack Sparrow. 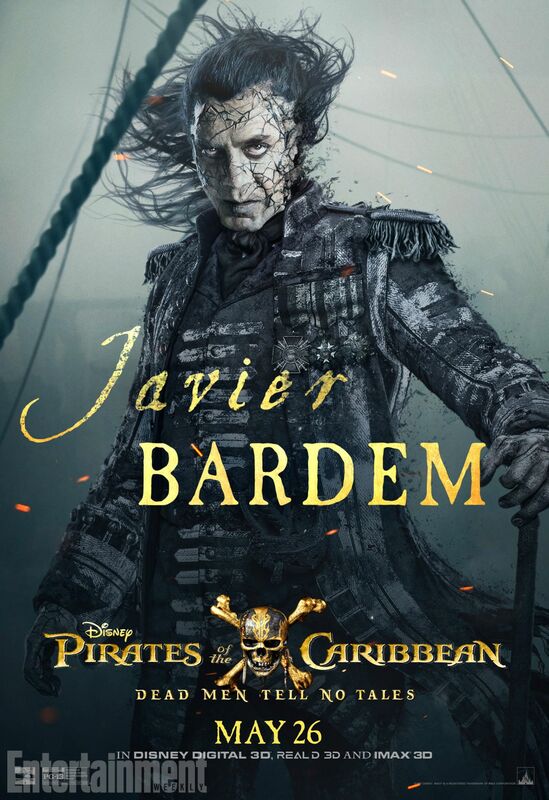 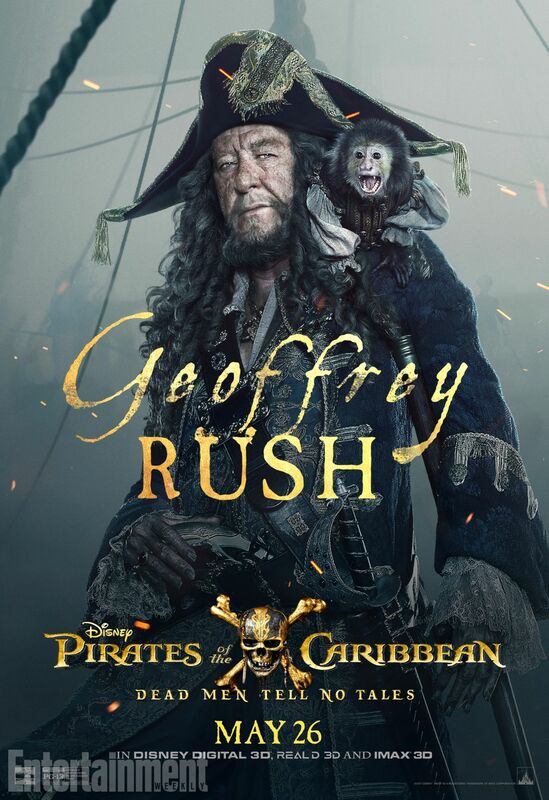 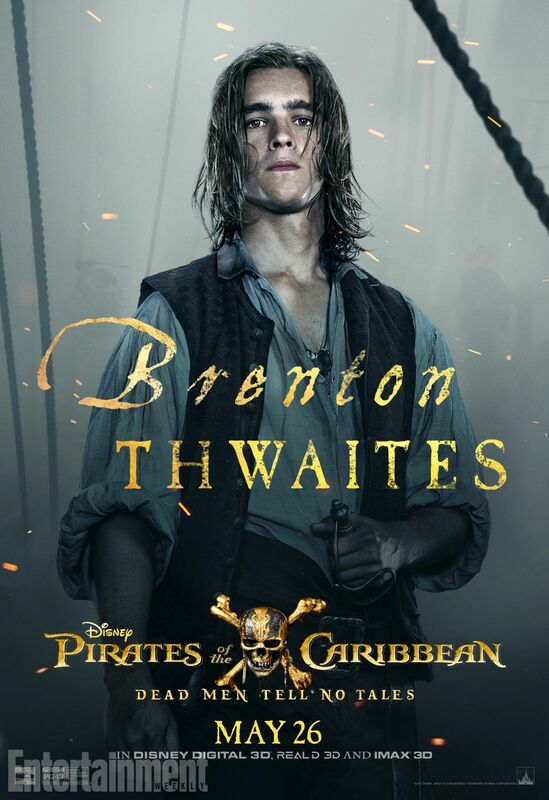 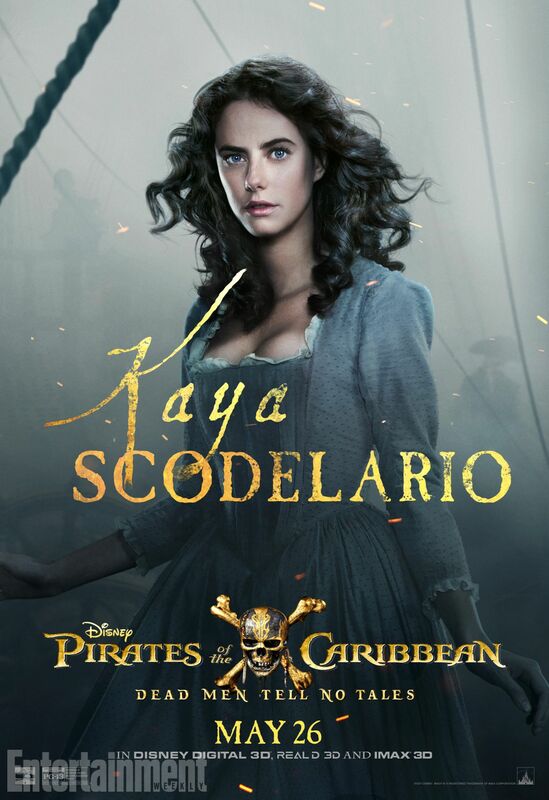 He’ll be encountering a smattering of old friends and new foes including Carina Smyth (Kaya Scodelario), Henry (Brenton Thwaites), Captain Hector Barbossa (Geoffrey Rush) and the glowering Salazar (Javier Bardem). 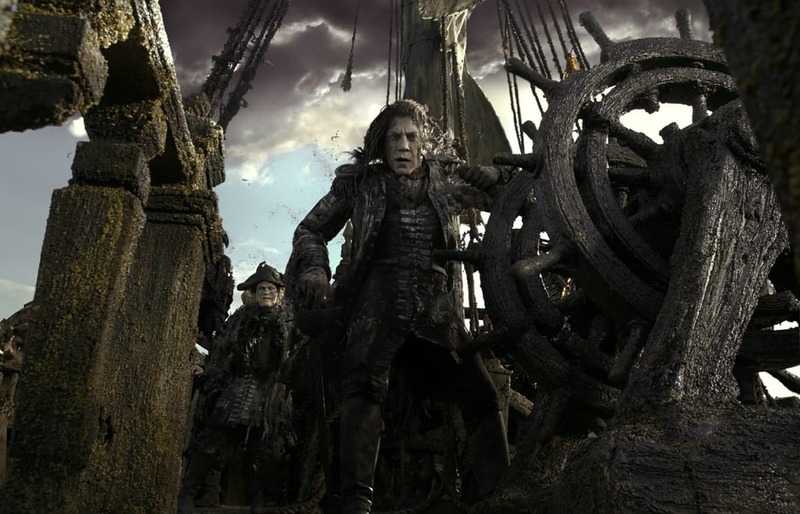 Dead Men Tell No Tales, but they have taken command of the sea. 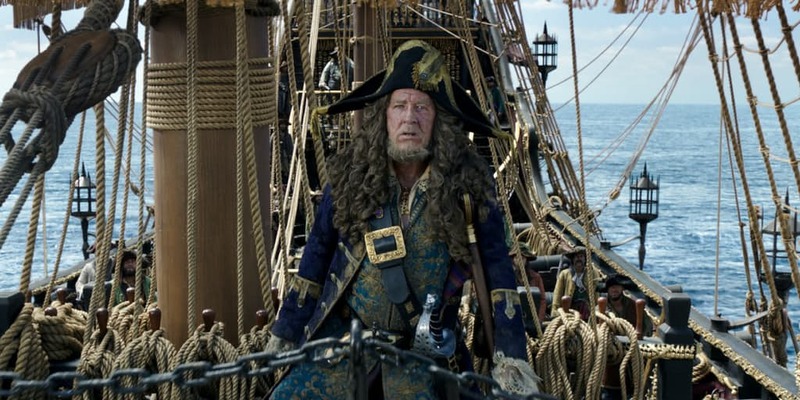 Espen Sandberg and Joachim Rønning’s maritime adventure docks in theaters on May 26th, and if the preliminary critical consensus is anything to go by, it could well be the best entry in the series since the first.